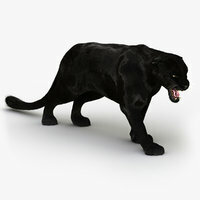 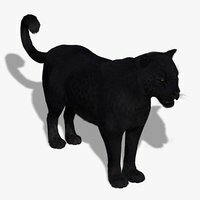 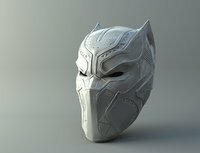 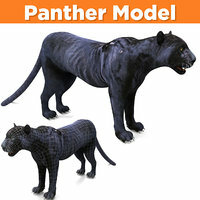 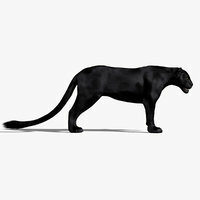 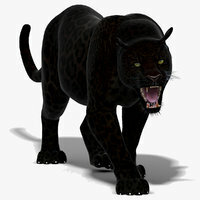 High Detailed Photorealistic Black Panther; UVunwrapped and smoothable, made with Maya. 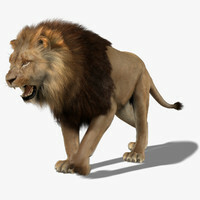 Shave and a haircut for hair. 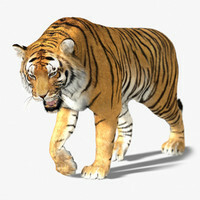 - eyes, corneas and teeth are modeled separately. 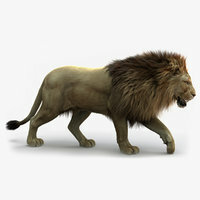 You would need Shave and A Haircut for Maya 2012 (*/**/***) in order to render the subtle/tiny hair, otherwise you would be able to render only the main mesh. 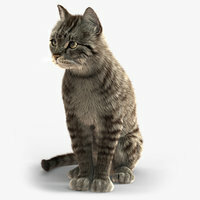 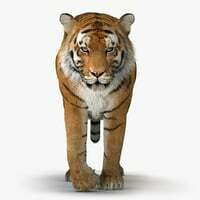 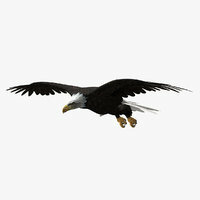 The .fbx and .obj formats don't include the Shave and Haircut Fur. 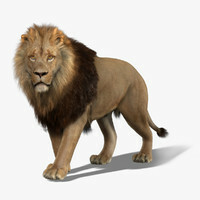 ** Please always use an updated Shave and a haircut release to avoid rendering issues. 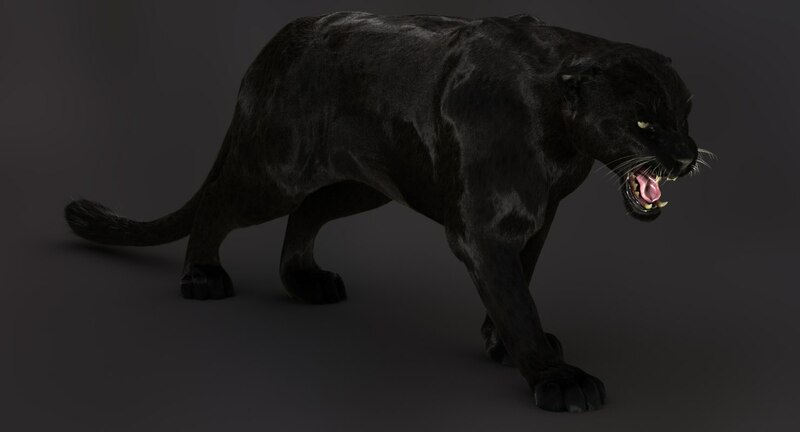 ***you would need shave 9.6 for Maya 2018 in order to render the fur in the Maya 2018 version.